Despite the variety of animated features released in 2016, Disney still reigns supreme with Oscar-nominated films Zootopia and Moana. What is it about that familiar “When You Wish Upon a Star” opening that has captivated the minds and hearts of children and adults for 80 years, since Snow White was released in 1937? You’re never too old to find out. The themes. 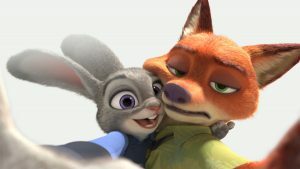 While Disney films are obviously marketed to children, they typically have adult themes that transcend the animation designed to appeal to young viewers. 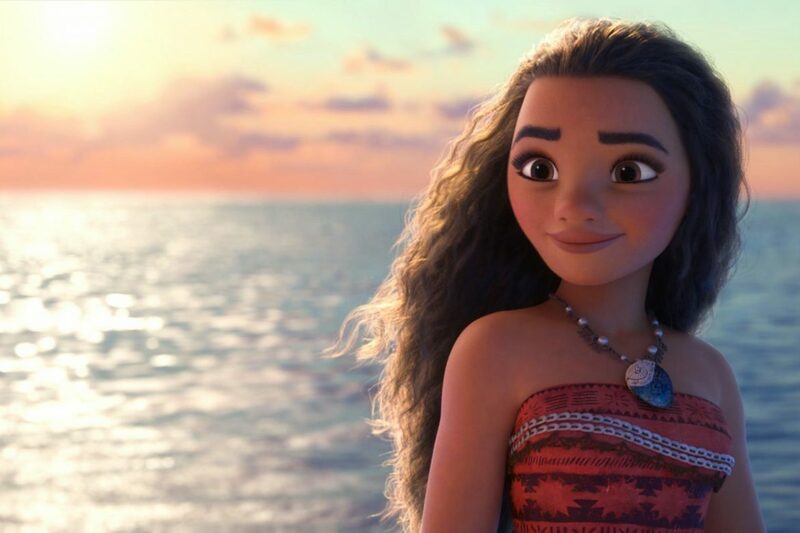 From Zootopia’s social justice themes to Moana’s feminist undertones, Disney animators and writers have a way of balancing what’s appropriate and entertaining for kids with lessons that are simultaneously moving for their parents. (Or other young adults who read books about Pixar and still cry at the end of Toy Story 3 and during the Route 66 scene in Cars. I am, of course, referring to no one in particular.) Subliminal messages about Judy Hopps’ and Moana’s strength will undoubtedly resonate with young girls later on in life, even if they’re only watching right now to be entertained. The voices. Who knew Dwayne “The Rock” Johnson could embody a hilarious animated demigod so freakishly well? He does so in Moana, one of many features that use famous voices to contribute to their brilliance. From Ellen Degeneres’ signature humor as forgetful fish Dory to Zootopia’s always-funny Jason Bateman - the man could say literally anything and I would laugh - the jokes in this year’s best animated features are almost always enhanced by the voice actors who give them life. The twists on tradition. Thankfully, these movies aren’t just about the handsome prince anymore. This year saw animated takes on the challenges of reaching for your dreams (Dreamworks’ Sing and Summit’s Rock Dog) and the joy of music in dark times (Dreamworks’ Trolls). 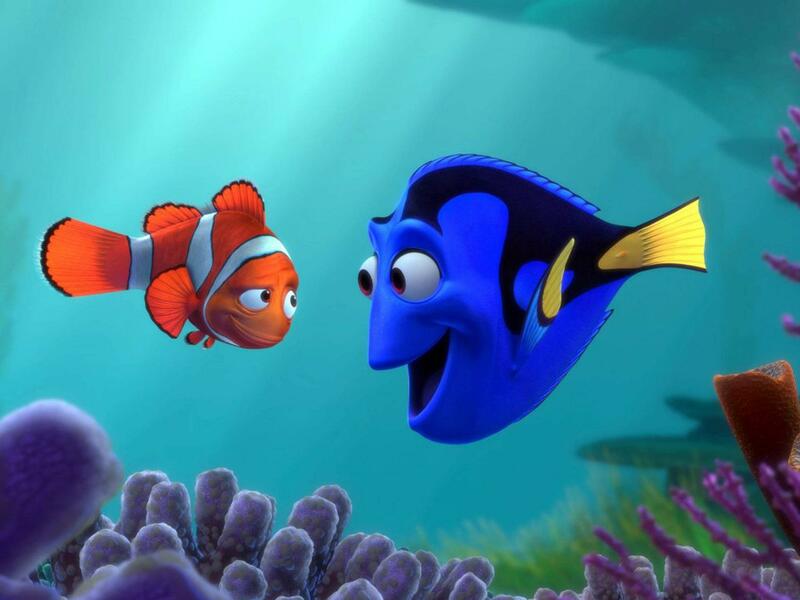 Disney-Pixar’s Finding Dory reminded kids who grew up searching for Nemo deep beneath the ocean’s surface that they should still keep swimming - a lesson they might need even more as young adults. No matter how brilliantly Disney has been able to captivate audiences over the years, the diversity in animation has skyrocketed - not only in terms of the characters on screen, but the stories they tell and the way their animators bring them to life. 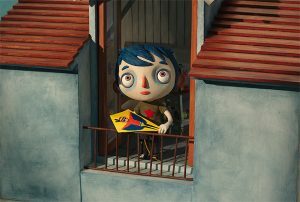 Notable films of this kind from 2016 include Kubo and the Two Strings and Oscar-nominated My Life as a Zucchini, which dare to use a different kind of animation and tell somewhat darker stories. The latter is the sad but sweet narrative of a young boy whose alcoholic mother dies in a tragic accident, following his trials at a home for orphans like him, who might otherwise feel alone. It’s poignant and smart, never dumbing down the realities of life for its viewers, but instead encouraging them to find hope where they can. Just because these tales don’t have the trademark Disney look or that familiar balance of humor and heart doesn’t mean they’re not worth seeing - they absolutely are, because they expand the worldview of young viewers and teach them about characters who aren’t necessarily like them. The older I get, the less it seems like young kids are allowed to watch movies that are smart, that challenge them and make them think along with the laughs and catchy tunes. It’s nice to see that 2016 brought them - and, come on, let’s be honest, me - stories they’ll grow to cherish, jokes they’ll look back on when they’re older that completely went over their heads and lessons they didn’t realize sunk in - and are there to stay. Middle Photos: Disney's Zootopia and Gebeka Films' My Life as a Zucchini were both nominated for best animated feature at this year's Academy Awards. Bottom Photo: Disney-Pixar's Finding Dory was a much-anticipated sequel to 2003's Finding Nemo.